For more than 20 years, Precision Installations, Inc. has taken pride in its work as a vehicle upfitter for emergency, municipal, service, utility and commercial vehicles. 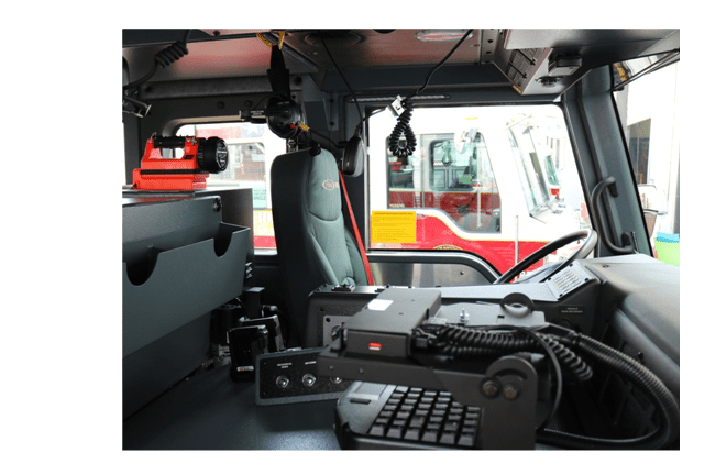 The company began as a vehicle upfitter for Pierce Manufacturing fire trucks, outfitting them with necessary communication, audio and lighting technology. We’ve since expanded our installation services to include a variety of other vehicle upfitting, as well as outfitting personal RVs and boats. At Precision Installations, we have very little turnover as we take great pride in treating individual staff members like family. We value the diversity of team members’ individual traits and skills. We value personal growth, ensuring our team receives the training needed to install the latest technology in a variety of vehicles. We are proud that more than half our staff members are military veterans who retired or were honorably discharged. Our customers are just as loyal as our staff. We attribute that to two things: we place great importance on providing excellent customer service, and we strive for perfection in everything we do. If you are a highly motivated individual who strives to achieve high standards, we’d like to hear from you. NEW! Product Installation Technician (4) Click Here for More Info! Precision Installations is an equal opportunity employer. All employment is decided on the basis of qualifications, merit and business need.